So, as one might imagine I'll be selling dragon headshots in the style shown here. Simple sketch + linework. I work quickly, often the same night so there is a good chance you will not have to wait long. Headshots cost 50K each uncoloured as you see above. 5 dollars, 500 gems or 275K will get you a coloured and shaded version. Examples pending. Further examples of my work are available on tumblr at banefulness (warning NSFW material on that blog) furaffinity as baneful (NSFW always) and on deviantart at sephirosu. Can I snag a 275k slot? :) How would you feel about doing a skin/custom design? @Fenix Sure! 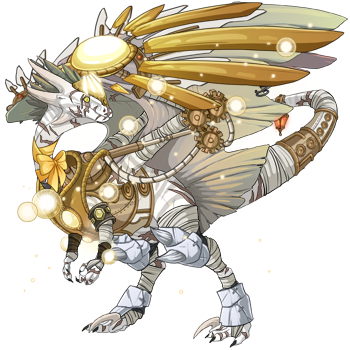 :D Any dragon you like. 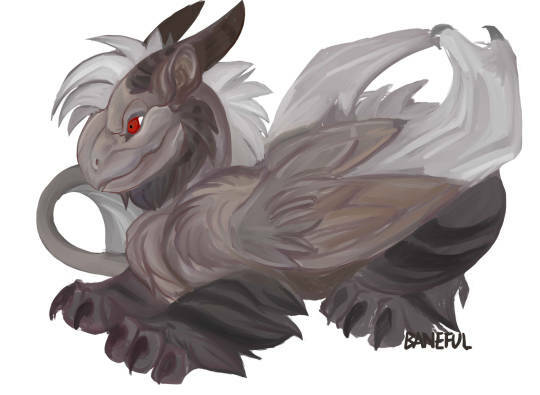 @baneful [url=http://flightrising.com/main.php?dragon=361403] [img]http://flightrising.com/rendern/350/3615/361403_350.png[/img] [/url] this guy please. He's got a bio. If he's too hard, let me know and I'll give you another dragon. He's got a bio. If he's too hard, let me know and I'll give you another dragon. @Fenix [img]http://bane.thesporkedken.com/misc/dragon/wildclaw2.jpg[/img] Hope he's okay!